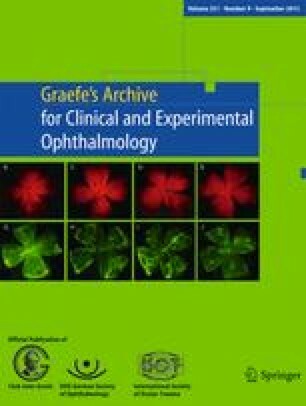 • Background: The purpose of the investigation was to ascertain the prevalence of dry eye in new outpatients. • Methods: A total of 2127 consecutive new outpatients seen in eight Japanese centers from April 1992 to January 1993 underwent comprehensive examinations, including double vital staining and measurement of tear film break-up time, basal tear secretion, and tear clearance. Dry eye was diagnosed if patients had abnormalities of both the tear film and the ocular surface. • Results: Three hundred fifty-nine patients (17%) had dry eye. There was no seasonal pattern for dry eye. The condition was significantly more common in Tokyo than in suburban areas (P < 0.01). The prevalence of dry eye in visual display terminal (VDT) users and contact lens (CL) wearers was significantly higher than in non-VDT users and non-CL wearers (P < 0.05 and P < 0.02, respectively). • Conclusion: Our findings suggest that dry eye is one of the most common ocular disorders encountered by physicians. Furthermore, if patients use VDTs or wear CLs, the likelihood of dry eye occurring is higher.